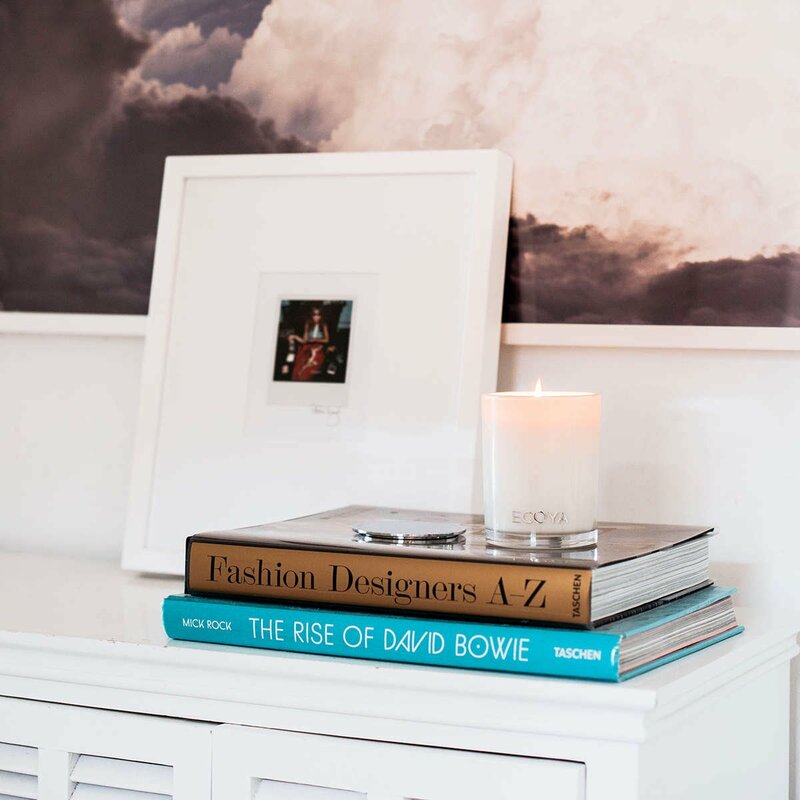 Here are some tips on what fragrances to burn in what room. Fragrances have a unique ability to set moods in subtle, yet detectable ways. The aromatherapy benefits of fragrances can enhance and elevate moments in your daily life. When spicing up the bedroom, floriental and oriental fragrances are the way go to. Try either Spiced Ginger & Musk or White Musk & Warm Vanilla, which are both oriental fragrances. Kitchens are of central importance when it comes to household olfactory experiences. Nothing smells better than a stocked spice cabinet or a freshly baked cake coming out of the oven. However, fried salmon is not so agreeable. 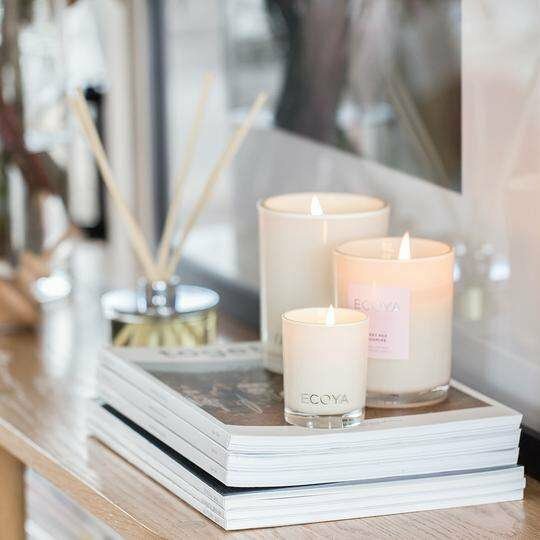 ECOYA's Vanilla Bean combines maple syrup and vanilla with fruity aspects and will override those not so delightful kitchen smells! Lemongrass & Ginger evokes cut herbs and citrus, giving a clean, fresh fragrance, so is also a goodie for the kitchen! Have you got guests coming over? 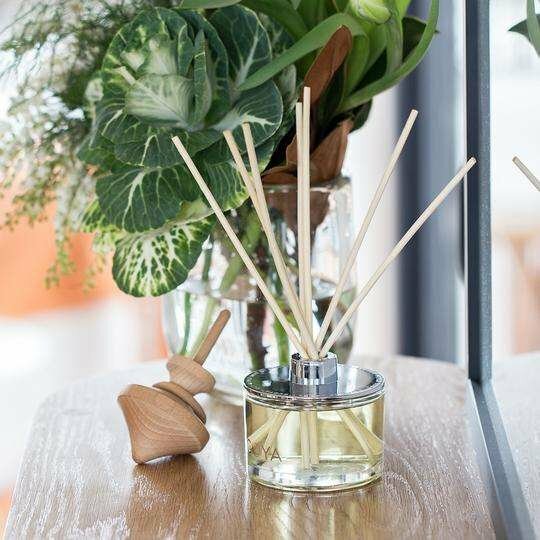 Try burning a neutral and comforting fragrance in your living space, like French Pear, as they are not invasive and give your guests the feeling of being welcomed and at ease. Remember a candle needs space to 'breathe'. Keep this in mind if you burn candles in a small, enclosed room. 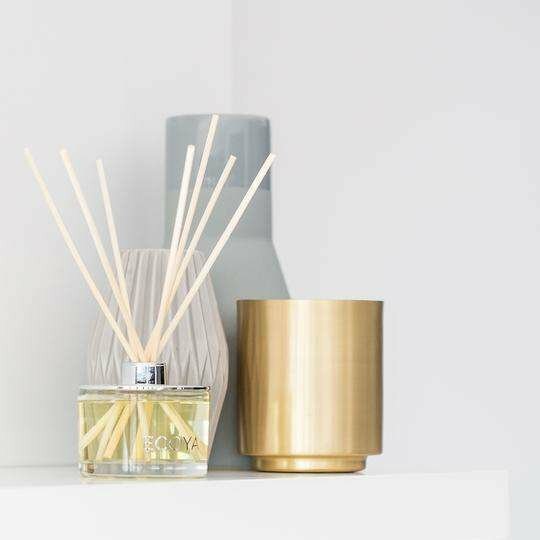 Perhaps try a diffuser in a smaller space.